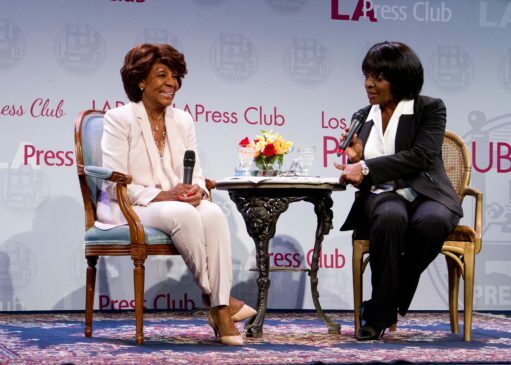 The Los Angeles Press Club is a non-profit organization with 501(c)(3) status. 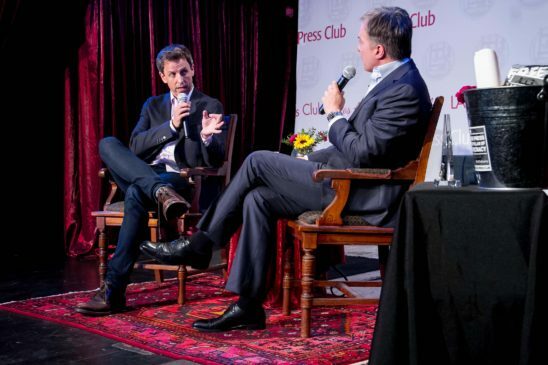 Click here here to become a member of the Los Angeles Press Club or to apply for a Los Angeles Press Club Press ID Card. 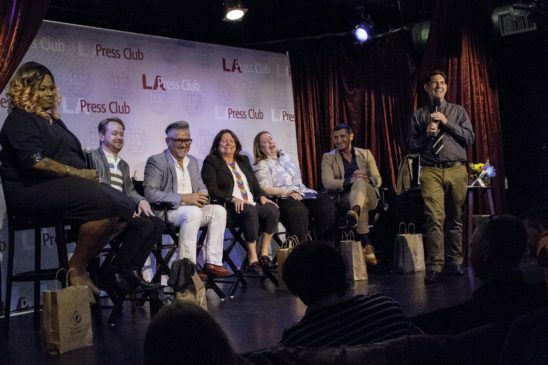 Sign up for our newsletter and be the first to know about L.A. Press Club events, panels and contest deadlines. Copyright © 2017 Los Angeles Press Club. All rights reserved.